Creating top notch content for your WordPress portal is not the only thing you should focus on. If you do not take time to promote your posts effectively, you will have a harder time gaining your articles the attention they deserve. Plugins such as Popular Posts or Similar Posts can help you share more of your posts with your visitors. They can be added at the bottom or to the left/right side of your blog posts, providing your visitors with more ways to get more out of your portal. Adding links to your articles in your footer-bar is another way to promote them more effectively. Bottom Bar is an attractive plugin you can use to do just that. Bottom Bar adds your latest, popular, and random post links to your footer bar. It also provides your visitors with the chance to find their way to your comments section easily. It is a good social sharing tool as well. Your visitors can use it to add your posts to Delicious, Google, Digg, Twitter, and Facebook. This footer bar is fully customizable. 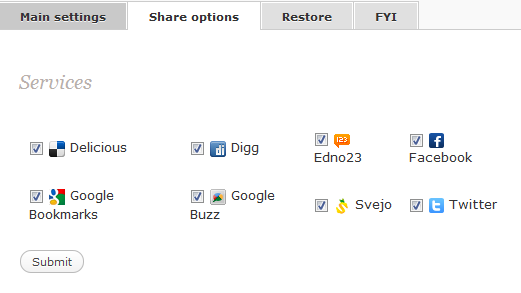 Just turn off the social sharing sites that you do not want to show in your footer bar. 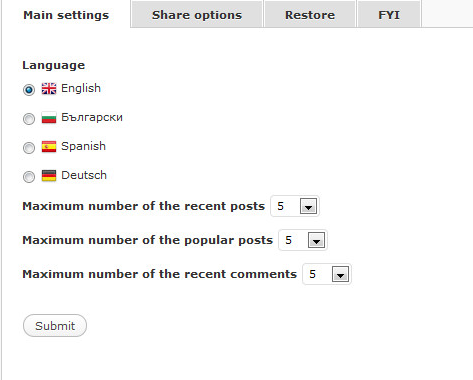 The plugin is available in multiple languages and can be internationalized. You can also choose the number of posts that will show up in your site’s bar. Bottom Bar is easy to implement and very fast. 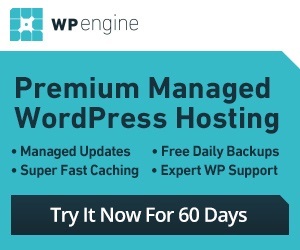 Just make sure your theme has WP head and WP footer calls. It is a nice alternative to solutions such as Wibiya.